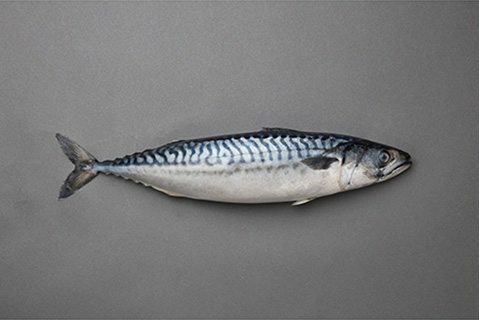 The most recent newcomer to Icelandic coastal waters is mackerel, which first began to make its home in Icelandic fishing grounds in the beginning of the 21st century, and seems to be here to stay. It certainly has enough forage to survive on and flourish in Icelandic coastal waters. 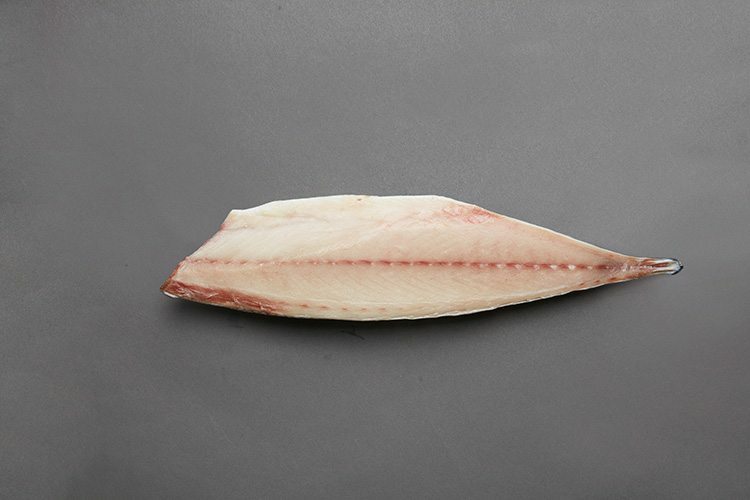 The most recent newcomer to Icelandic coastal waters is mackerel, which first began to make its home in Icelandic fishing grounds in the beginning of the 21st century, and seems to be here to stay. 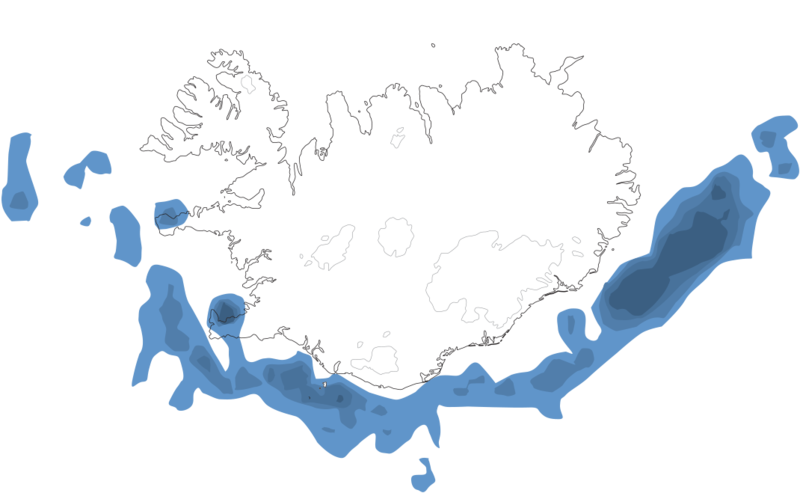 It certainly has enough forage to survive on and flourish in Icelandic coastal waters. 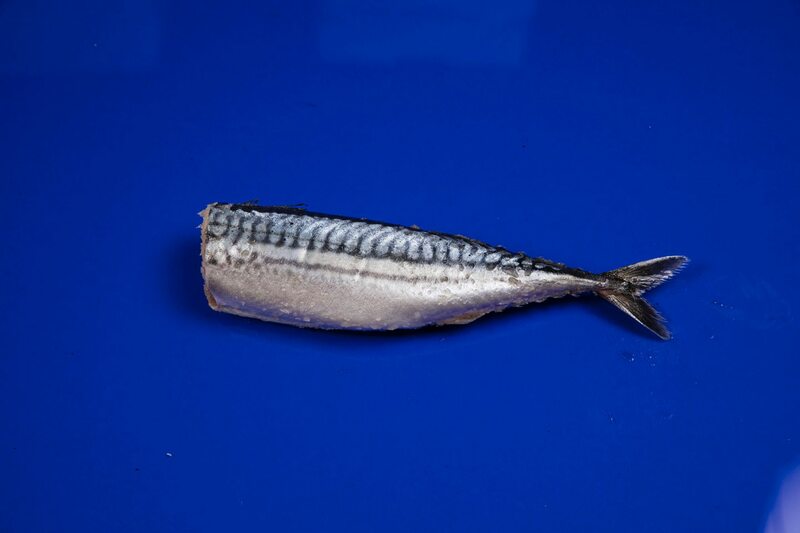 The fishing of mackerel has increased dramatically over the last few years, and the value of the catch has risen accordingly, mackerel being entirely processed for human consumption.